Wanting for more? Your wish is our command! 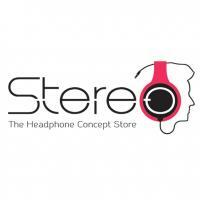 Stereo Electronics is giving you more options to choose the Digital Audio Player that suits best to your audio needs. 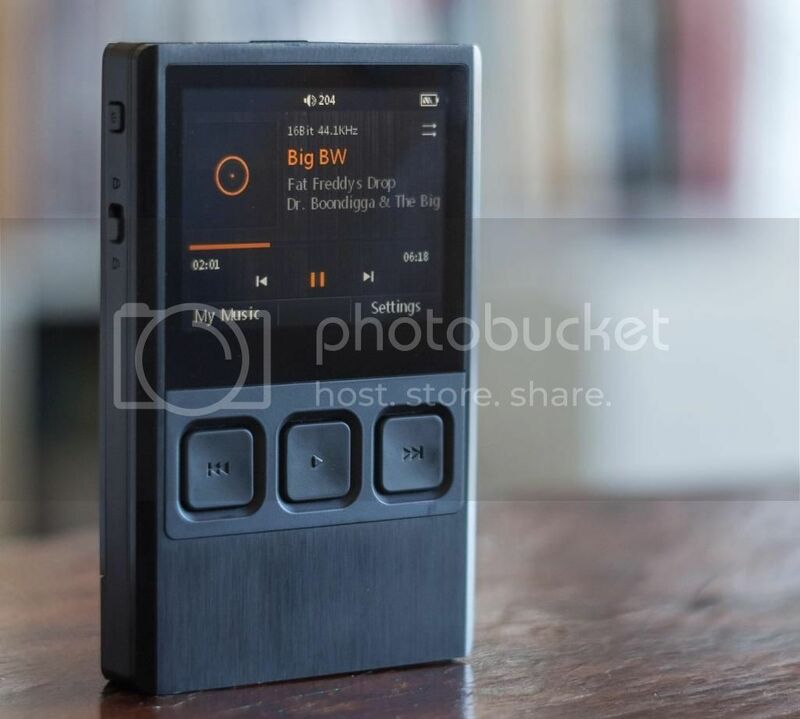 iBasso DX50 and DX90 are now here to be your dedicated audio player that will introduce you to the Audiophile world. Now available and ready for audition at @StereoPlazaSingapura and @StereoIONOrchard! The ultimate gear to piss off your neighbors. 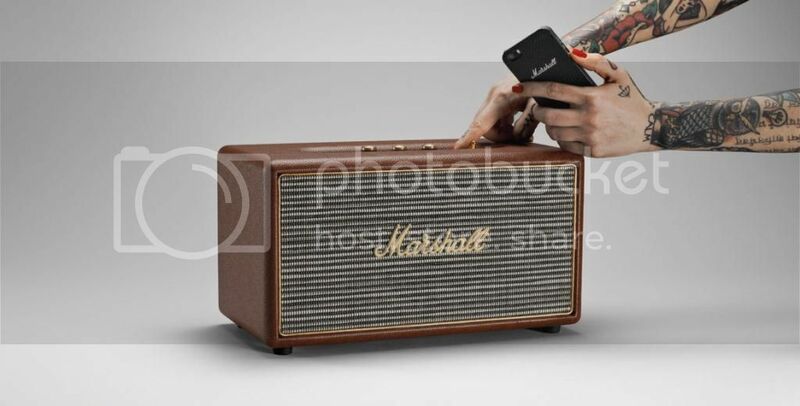 Presenting the Marshall Stanmore which you can connect wirelessly via Bluetooth with APTX Technology, RCA Input for your CD Player or Turntable, Optical Input for digital connection or simply use the coiled 3.5mm Auxiliary Input to connect directly to your smartphones and other device. 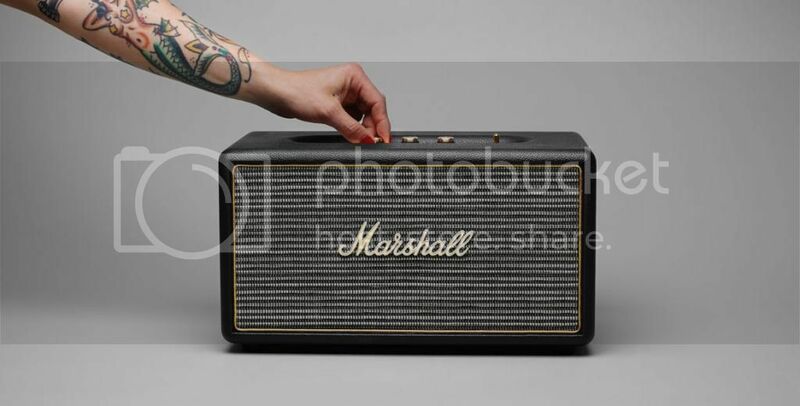 Enjoy your music with a compact size, classic design and Vintage style with Marshall Stanmore. Now available at Stereo Electronics! Features its wooden housing that is made of Japan’s finest Hokkaido Cherry with a comfortable ear-fitting design and an innovative sliding axis for easy adjustment and custom fit. It also has soft rubber support loops plus a large yet lightweight ear hangers for long hours of listening without fatigue. 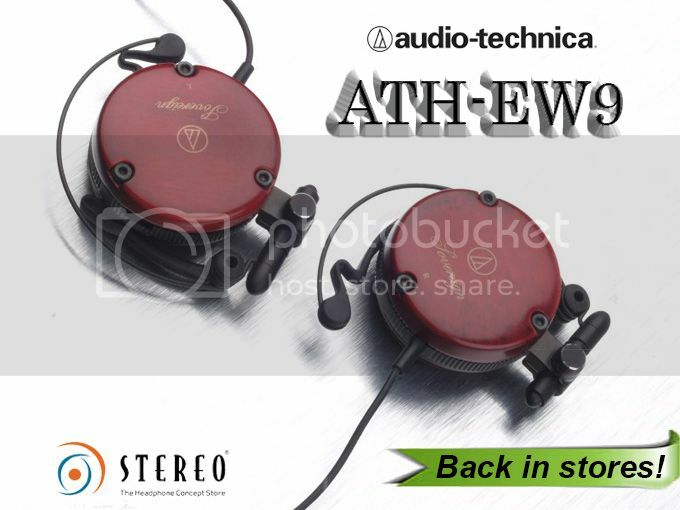 This vintage headphone is now available at Stereo@Plaza Singapura and Stereo@ION Orchard. Re-engineered to have a better noise-cancelling, to sound better, with higher-quality materials for enhanced and customized design, to be more comfortable and now, in a more compact look. Running out of battery life is also not a worry for you can still enjoy your music with passive noise isolation. Better sound. Better quiet. Better than ever. Experience this now only at Stereo Electronics! 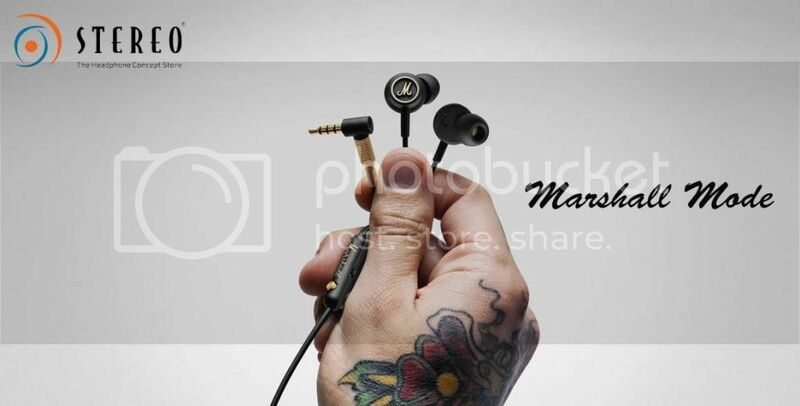 Introducing the Inner-Ear Earphone which promises to deliver high-output sound that also features a unique in-ear design that anchors to your ear while providing a comfortable fit. Mode EQ is equipped with built-in mic that also lets you customise your sound with a unique EQ switch. Now available at Stereo@Plaza Singapura and Stereo@ION Orchard. Listening to music while working out is an undeniable motivational tool. 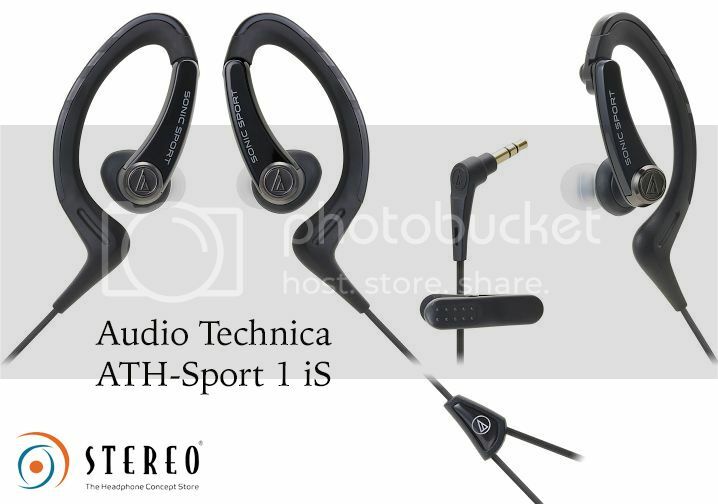 Check out the latest sport earphones from Audio Technica, the ATH-Sport 1 iS and ATH-Sport 3. ATH-Sport 1 iS features a new 3D Sweep ear hanger while ATH-Sport 3 has a 360-degree flexible ear hanger for a comfortable and secure fit. Both models are certified IPX5 sweat and water resistant and can even wash under the running tap to maintain its cleanliness after a long and rigid work outs. 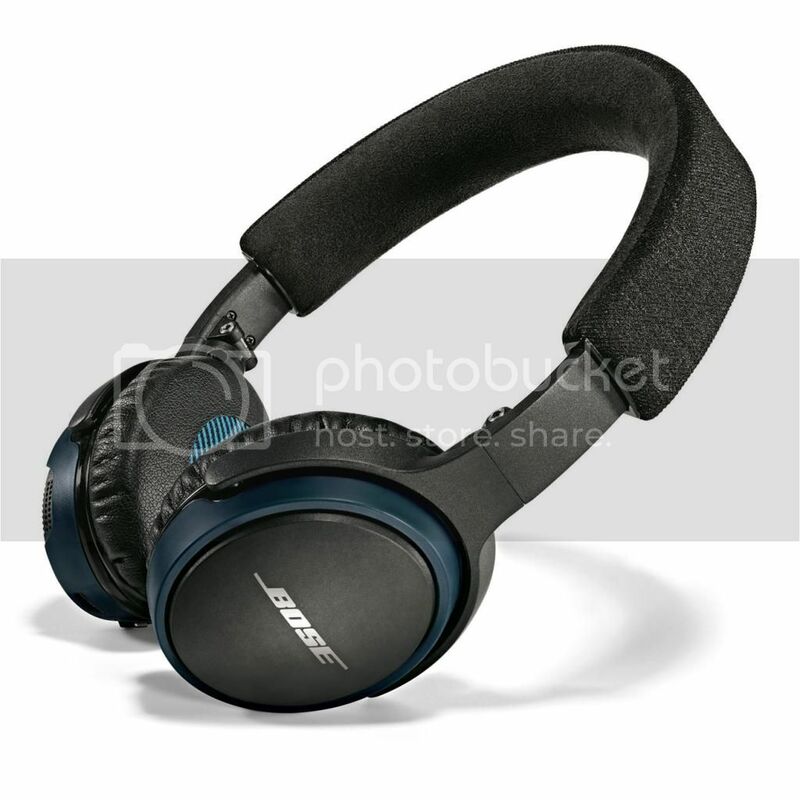 The first wireless on-ear headphones from Bose features up to 15 hours of battery life with a voice prompt for connection, battery usage and caller ID. It is 40% lighter than other wireless headphones with a smooth fold-up design that comes with a carrying case. Its dual microphones reduce background noise to make sure your voice is heard as clear as your caller’s voice. Get caught up in your music and calls, not with wires. Now available at Stereo Electronics! The newest Bose In-Ear is crafted with the well-tested Bose Technology, promises to produce deep, clear tones with crisp highs. Engineered to withstand your daily rigorous activities with its StayHear tips that provide comfort and snugly fit to stay in your ears. SoundTrue In-Ear also includes a three-button inline mic/ remote may it be for IOS or Android. 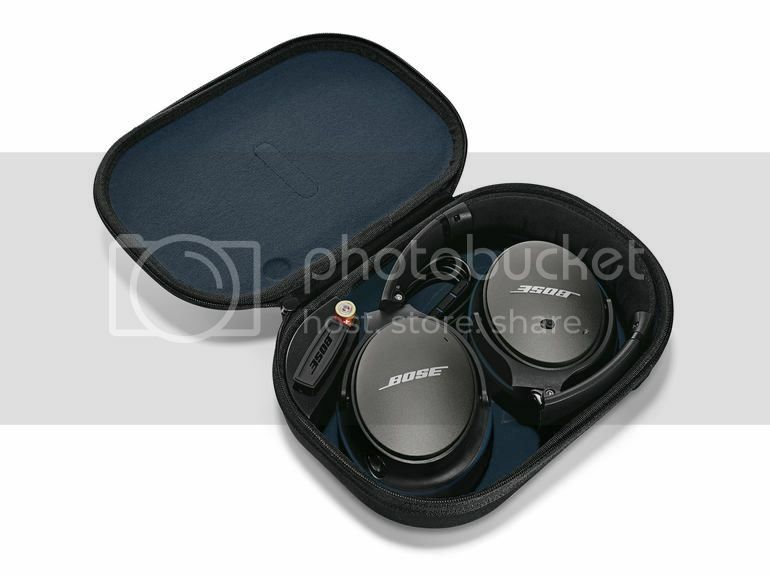 Check out the latest from Bose, now available at Stereo Electronics! 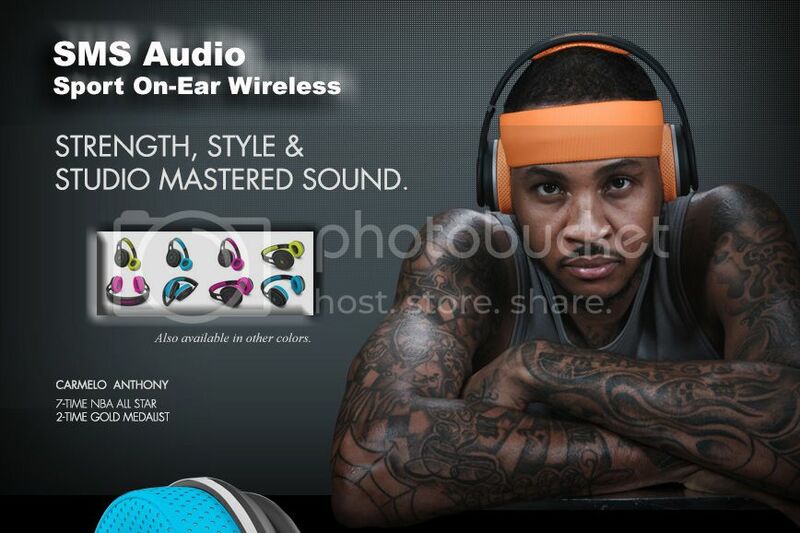 Introducing the new sport version of SMS Audio On-Ear Wireless Headphone. Features bluetooth technology that will not sacrifice its sound quality for an active lifestyle and are IPX4 rated for sweat resistance. 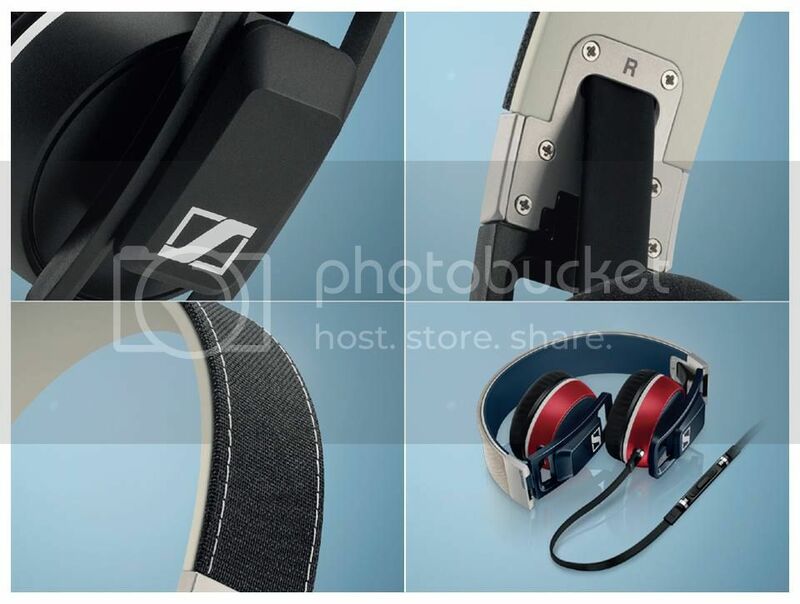 These wireless headphones are equipped with perforated-leather memory foam, sweat-proof chamber within the ear cup, detachable cable with built-in mic and volume controls and a compact, foldable design. 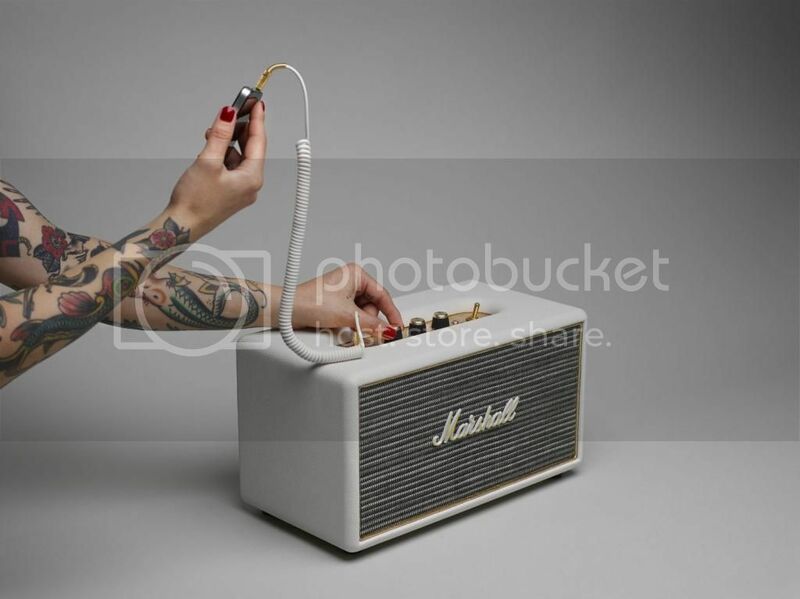 Mode embodies the Marshall legacy, equipped with a built-in microphone for hands-free talking. 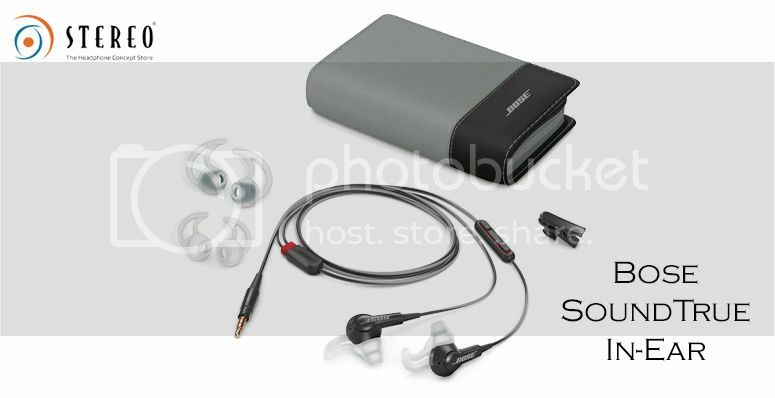 It also comes with a tangle-resistant cord with interchangeable size ear tips from S to XL. 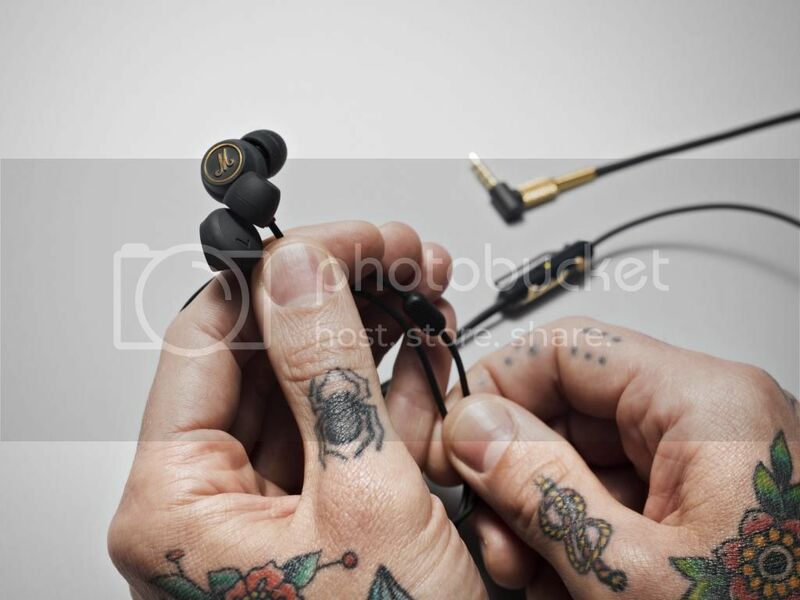 It anchors a unique in-ear design but still provides a comfortable fit. Now available at Stereo@Plaza Singapura and Stereo@ION Orchard! Monster just released some serious headphone bling! Their 24K over-ear headphones are entirely covered in fab gold sexiness. These premium headphones feature a DJ-style build, Monster’s ’24K next level sound’, giant plush cushions, and an inline ControlTalk with microphone. Plus, they’re limited edition by rapper/producer Meek Mill. Is it real gold? No. Maybe a little? Nope, but it still has a really nice shine to it. Needless to say, these are some flashy headphones. 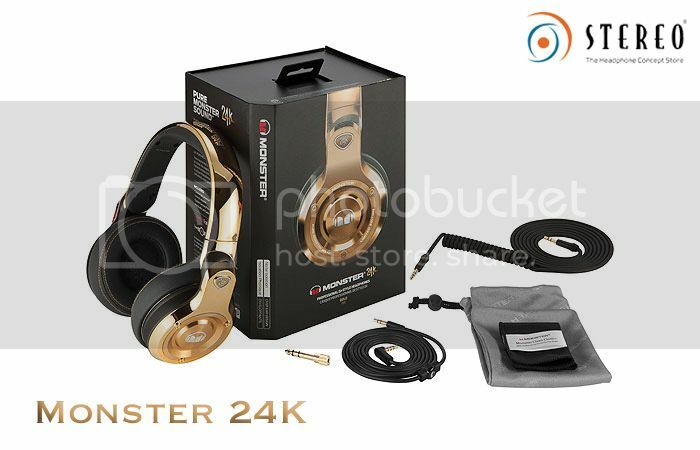 Experience the Monster 24K Headphones now, available exclusively at Stereo Electronics! 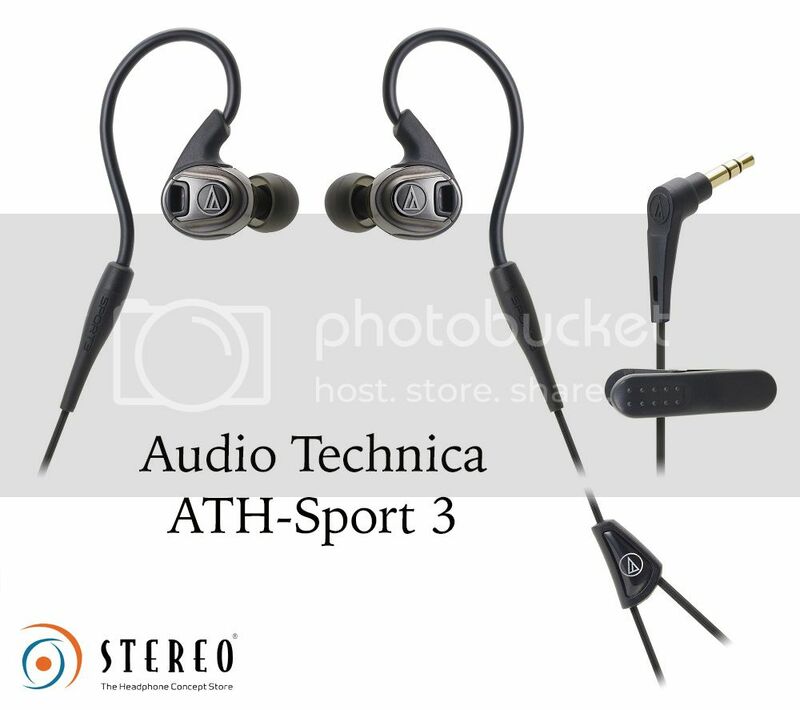 Completing the Audio Technica new Sports series is the ATH-Sport 2. With the more traditional in-ear design without the ear loop, Sport 2 is perfect for those who wear sunglasses or specs during their sporting activity. Certified IPX5 water-resistant rating to withstand exercise under the rain and can even wash under a running tap to maintain its cleanliness. 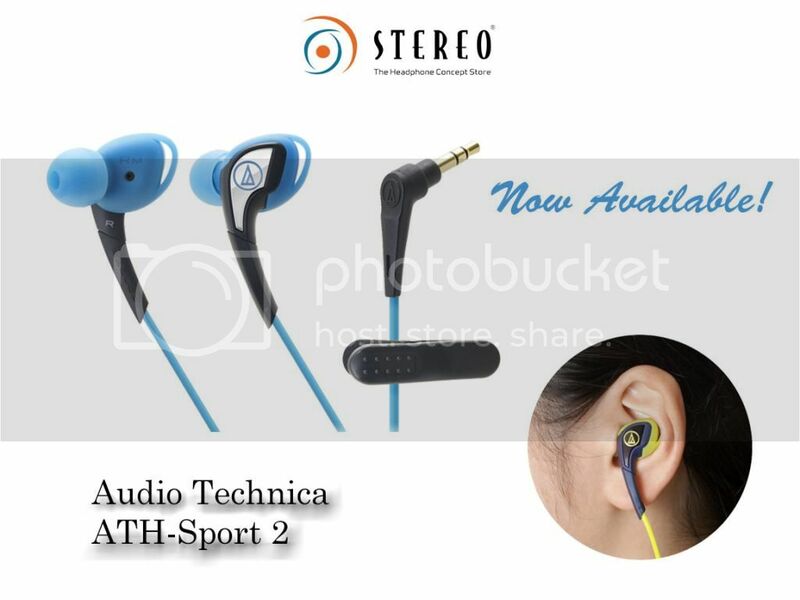 ATH-Sport 2 is now available at Stereo@Plaza Singapura and Stereo@ION Orchard! 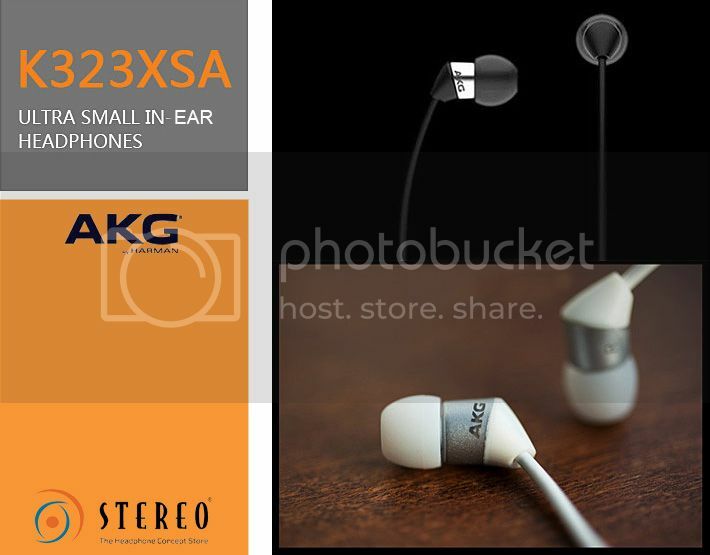 A great portable earphones that you can carry around wherever you go, AKG K323XSA is amazingly small and lightweight that you can even forget they are in your ears. With its innovative ear-tip technology, you will experience a comfortable fit that impressively blocks exterior noise. Also comes with a universal inline remote that is compatible with most smartphones. 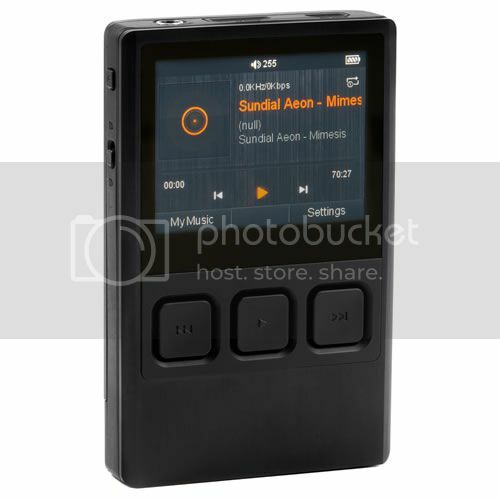 Features Dynamic MicroDrivers, promises to provide deep bass with remarkable sound isolation that will best suit to your portable audio devices. 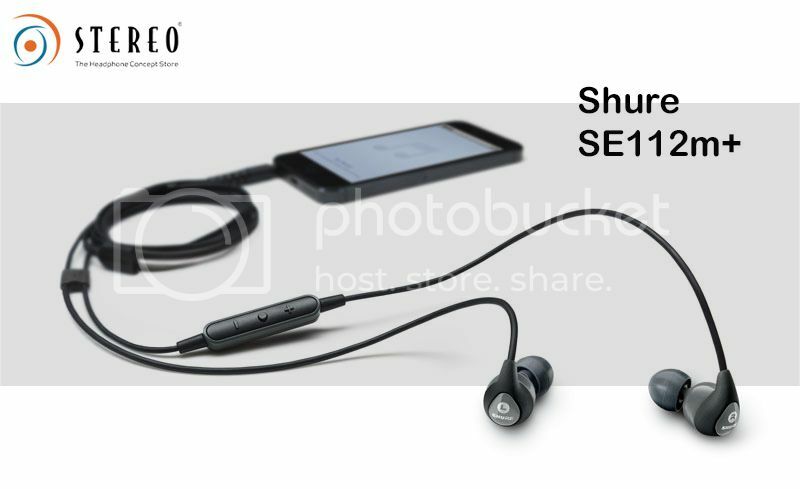 The SE112m+ now comes with a built-in microphone with volume controls for a convenient hands-free talking, skipping of music tracks and adjusting of volume.